All the Right Moves * Bubbly * Hey, Soul Sister * I’m Yours * Toes * Use Somebody * Viva la Vida * You’re Beautiful. 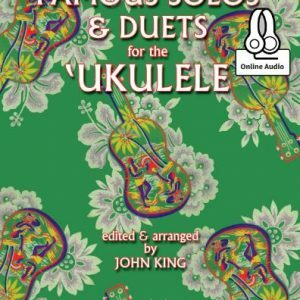 Edited, arranged, and performed by ukulele virtuoso and historian John King, this collection makes the original, classic repertoire of this charming little instrument available to the public for the first time in nearly a century. 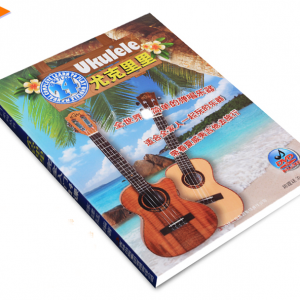 The Preface, informative and thoroughly researched, places the ukulele and its music in historical context, from its early days in Hawaii, to its widespread popularity on the Mainland. Showcasing pieces which are both challenging and beautiful, Early Solos and Duets features the music of Queen Lili’uokalani, King Kalakaua, Ernest Ka’ai, Henry Kailimai, George Awai, George Kia Nahaolelua, N. B. Bailey and Vadah Olcott Bickford. 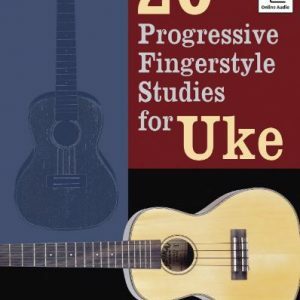 Also included in Early Solos and Duets are invaluable instructions for the different styles of strumming as played by the “Father of the ukulele,” Ernest Ka’ai. Includes access to online audio containing all 22 pieces expertly performed by Mr. King. 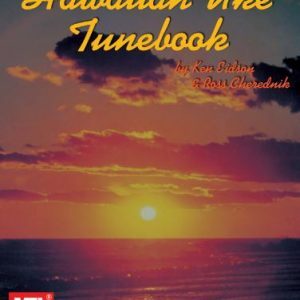 A superb collection of 53 Hawaiian favorites arranged for uke solo. 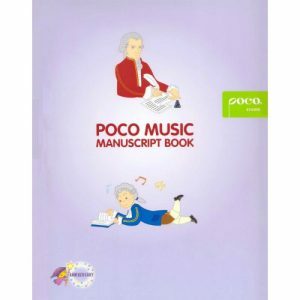 It includes instruction on chords, “vamping”, reading tablature and notation, note location on the fingerboard, scales and scale exercises, and rhythm, plus special uke techniques. 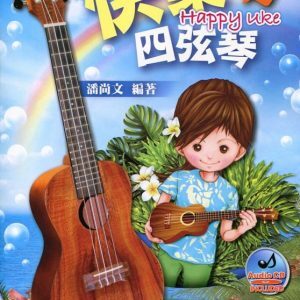 Basic chords are summarized and “Rhythmic Strumming, Hawaiian Style” is taught. 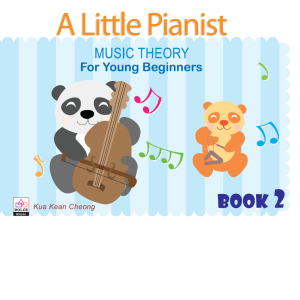 A section on advanced chords is also included. 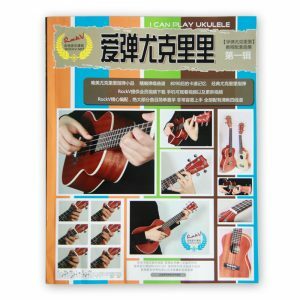 Although this book is written for the standard ukulele in C tuning, the authors also address how the baritone uke, ukulele-banjo, and tiple can be used with this book. 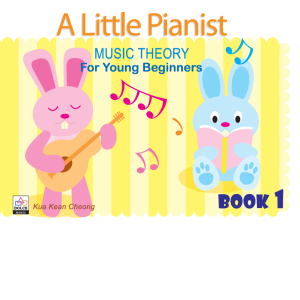 Written in notation and tablature. 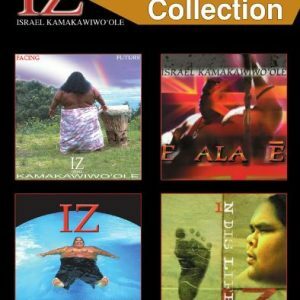 Seventeen beautiful songs transcribed for guitar and ukulele exactly as played by IZ including his breathtaking version of “Over the Rainbow” as heard on the soundtracks to Finding Forester, 50 First Dates, and “ER.” There are also four pages of color photos featuring Israel Kamakawiwo’Ole, the Hawaiian singer with an unparalleled voice. Hawai’i ’78 * White Sandy Beach * ‘Opae E * Kaleohano * Na Ka Pueo * Hi’ilawe * N Dis Life (In This Life) * Ka Pua U’i * Kuhio Bay * Henehene Kou ‘Aka * Panini Puakea * Wind Beneath My Wings/He Hawai’i Au * Starting All Over Again * Over the Rainbow/What a Wonderful World * Kamalani. 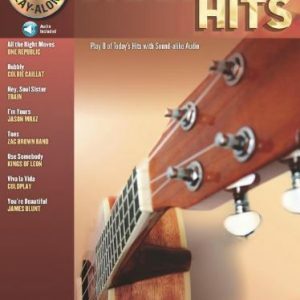 Swingin’ Jazz Ukulele features fun and lively arrangements with a strum-and-sing approach. 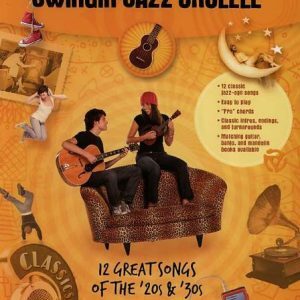 The chords are simple, yet entirely appropriate to the jazz-age style of the ’20s and ’30s. We’ve also included classic intros, endings, and turnarounds that will make you sound like an authentic early jazzer. Ain’t Misbehavin’ * Ain’t She Sweet * As Time Goes By * Bye Bye Blackbird * Dream a Little Dream of Me * Five Foot Two, Eyes of Blue * I’ll See You in My Dreams * It Don’t Mean a Thing (If It Ain’t Got That Swing) * It Had to Be You * Makin’ Whoopee * Sweet Georgia Brown * Tonight You Belong to Me.